Name any ye olde computer system, and you can be certain there’s a healthy online community dedicated to it. That holds especially true for the Commodore 64, which was among the top home computers of the 1980s, especially in the United States. I was still using mine well into the ’90s (you can’t go past some Giana Sisters), but there remain folk who still hold it dear, 36 years after its release. And here’s a good recent example: cracking crew Excess, which dates back as far as 1991, has just released a playable demo of Limbo, demade for the Commodore 64. It was released at a recent X demoscene party in the Netherlands, an event dedicated to the Commodore 64. It’s been going strong since the mid-90s. 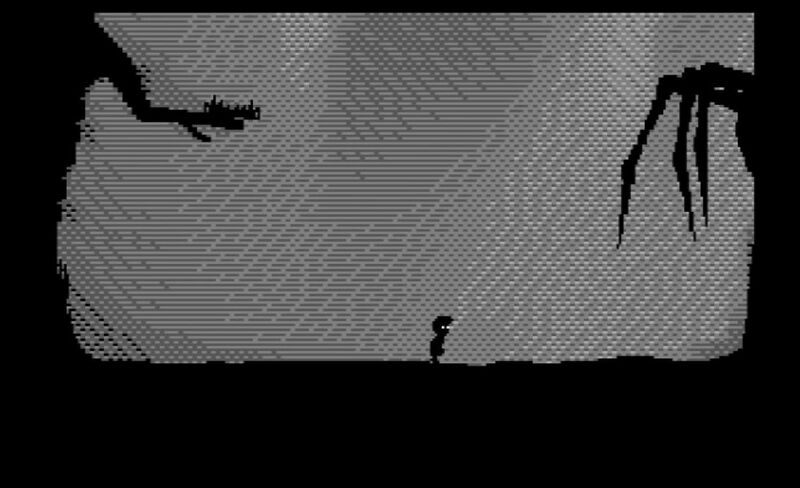 The Limbo demo itself is short, and will obviously require a Commodore 64 emulator to play. There are plenty of those to choose from, but the embedded video below, courtesy of Vintage Is The New Old, is using the VICE emulator. You can access the demo on the C-64 Scene Database. Browsing the recent work to come out of X 2018, C64 demos are still quite popular. A “demo” in this context is a non-interactive presentation designed to show off the Commodore 64’s chops, and this one in particular, by Fossil, looked really cool to me. A YouTube rip is embedded below. I think I’m going to lose hours browsing the work of modern C64 aficionados. As for whether a full version demake for Limbo is forthcoming, the demo states it’ll be ready in 2024. I’m not sure whether that’s true or not, but it’s pretty cool to see a modern game made for an 8-bit system.